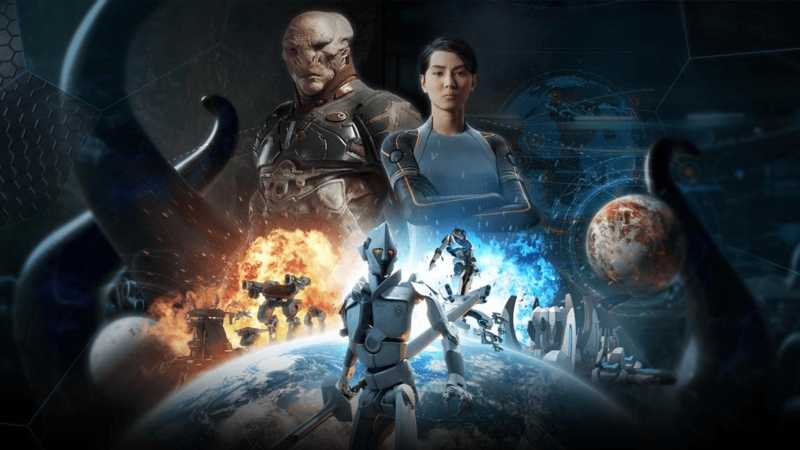 UIG Entertainment and Grey Box are proud to announce the retail release of the Grey Goo Collector’s Edition in North America. 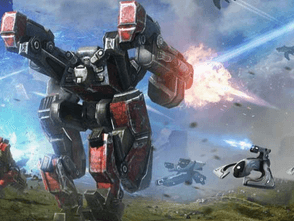 The highly rated strategy hit (Metacritic score 78 %) plunges you into a fight for survival on a planetary oasis commanding one of three factions: the defense-oriented Humans, the versatile Beta, or the all-consuming Goo. Construct impenetrable walls, dominate from strategic outposts – or become the Goo and overrun your enemies. 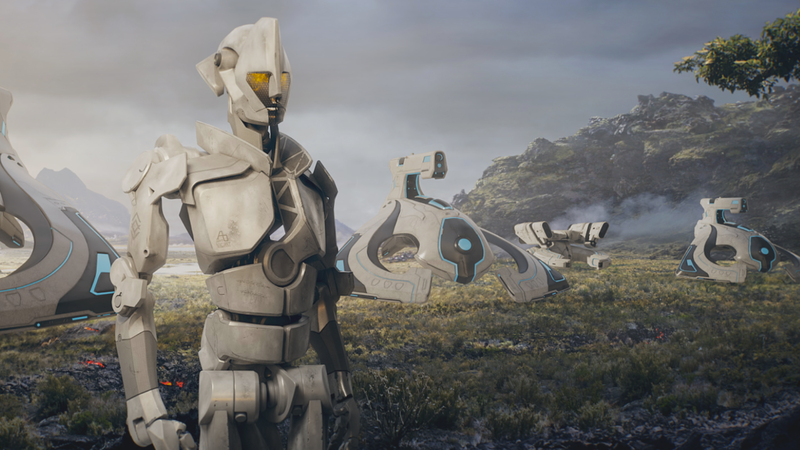 The special retail Collector’s Edition of Grey Goo is now available for purchase at retail outlets throughout the US, including select Walmart Stores, and features an exclusive poster, tech-tree map, concept art gallery, wallpapers, soundtrack, and more.